I’ve been watching episodes of the 1970s TV show Kung Fu lately. I remember watching the show as a kid but I had no idea then that I would someday live in China or that I would eventually become a teacher. 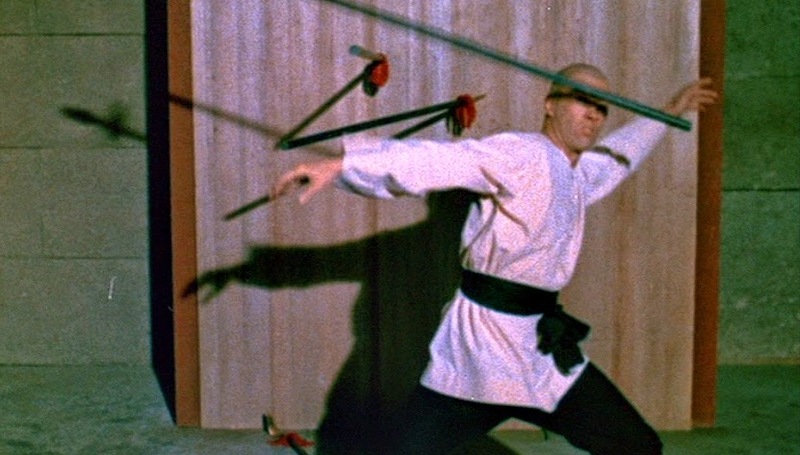 Aside from the kung fu itself which, as a kid, seemed exotic and novel but now strikes me as extremely basic in comparison to what I’ve seen in other martial arts shows, what I am impressed with is the teaching that occurred at the Shaolin monastery when Kwai Chang Caine was a young boy. This is one of the most famous scenes of the entire TV show. 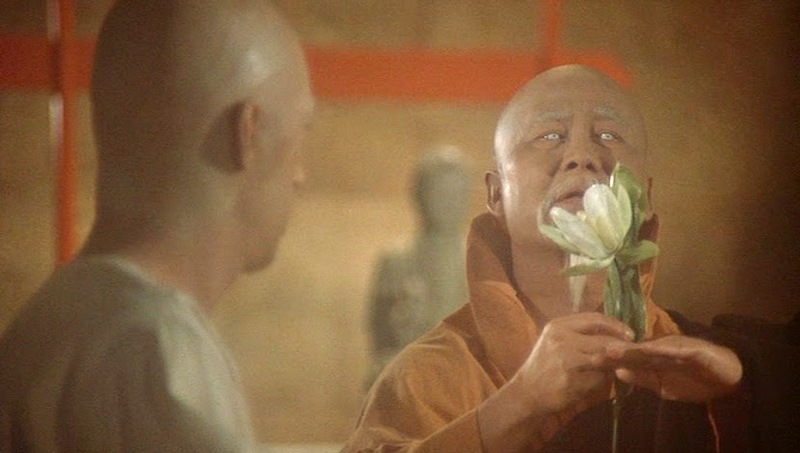 To me, the words spoken by Master Kan to Grasshopper in the opening credits are still relevant forty years later. They illustrate the idea of continually striving to do one’s best, that repeated practice is necessary to learn how to do something, that learning by doing is an effective teaching approach. That sitting in a room and listening to lectures and memorizing texts are not the only ways to acquire knowledge and skill. 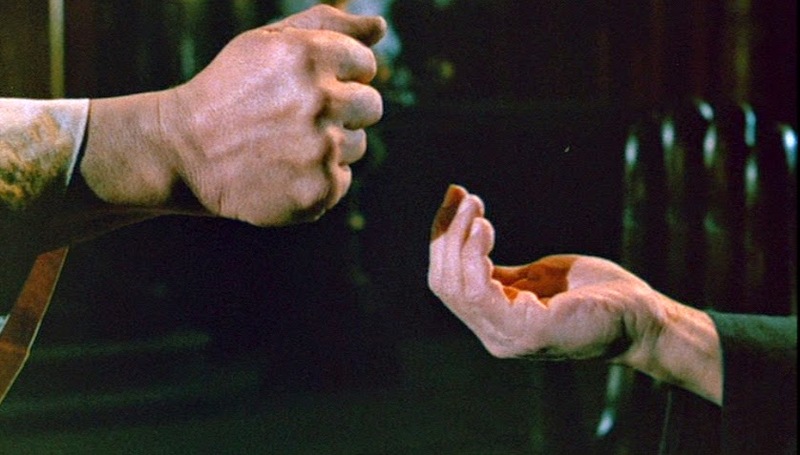 In Kung Fu, physical exercise is just as important as mental exercise. Training the body as well as the mind creates a well-rounded person. This approach to learning connects with the current idea of educating the “whole child.” In my opinion, it’s a shame that so many schools have eliminated physical education classes and recess to devote more time to test prep. Riddled throughout the show are similar pithy sayings. What’s the point, besides being good TV? In hindsight and from the perspective of an educator, I see these exchanges as techniques for teaching critical thinking. Masters Po and Kan are trying to equip Kwai Chang Caine with analytical skills so he will be able to fend for himself in the outside world. Just as good teachers nowadays try to instill in their students the ability to think for themselves, to examine and evaluate the world around them and, in consequence, make informed decisions about their world and themselves. I will be watching more episodes of Kung Fu to see what else it can teach me!